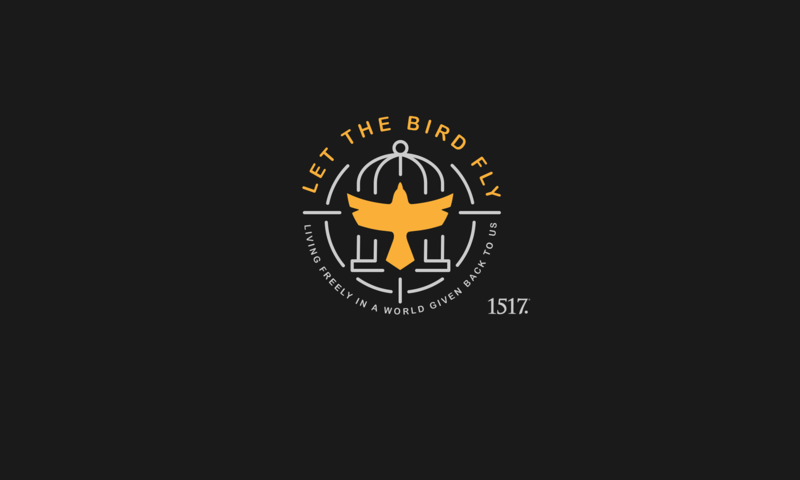 Romans 2:12-16 – Let The Bird Fly! The law here is the Law of Moses, civil (for Israel’s government), ceremonial (for Israel’s worship), and the moral (for Israel’s life, i.e. the Ten Commandments). The Gentiles had not been given the complete Law of Moses, but rather the moral law had been written on their hearts. They had consciences. They had natural law, by which societies as a whole demonstrate their innate awareness of certain moral standards. For this reason, we see the second table of the Ten Commandments (the fourth through tenth commandments) evident to some extent or another in every culture. What is St. Paul’s point? The Jews would be judged according to God’s revealed law—all of it. The Gentiles would be judged according to the natural law, written on their hearts, as St. Paul tells us in verse fifteen. Both would be judged according to the law, but the Jews alone would be judged by the Law of Moses. Yet, while the scope of the basis of God’s judgment was greater for the Jew, the result of God’s judgment would be the same for Jew and Gentile alike: damnation for all who have sinned even once in any way and thus fallen short of the glory of God. God would not judge as human judges, that is, only on the basis of the evidence brought to light, but rather God will judge on the basis of all that man has thought, said, or done, even the secret things, for there is nothing that is not disclosed to God and to all on Judgment Day. 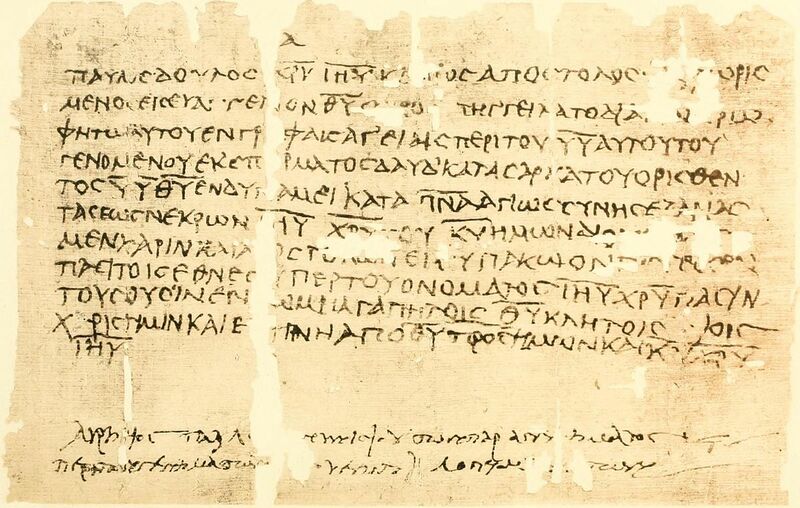 The Gentile would not be able to plead ignorance on the day of their judgment because they had already been judging themselves in their conscience, accusing and defending their various actions and, in so doing, demonstrating to themselves that there was a divine Judge and there was a divine standard which was, as mentioned above, written on their hearts. The Jew and Gentile alike would have to answer for what was revealed to them, not according to their hearing of it, but according to their doing of it, and, in this way, Jew and Gentile stand on the same level before the Almighty, judged in the same way, by what they have done. Notice that I have spoken somewhat theoretically in the first two paragraphs. I have talked about what God would do. Now, let me tell you what God will do. He will judge you and I as well, not only according to those things others know about, but even according to the secret things that we have worked so hard to hide, that we have spent so many hours fretting that someone will discover. He will judge us according to what has been revealed to us in his Word and sacraments and according to the law written on our hearts. He will judge us, not by whether we have heard it or not, but by whether we have put it into practice or not, and, in this way, we will be judged all the harsher for having been blessed to have heard so much. Our conscience is a preview of this trial, but it is nowhere as comprehensive or stern. The scope of our judgment will be even greater than the judgment of the Jew and Gentile mentioned in our text. Even more than being judged by the Law of Moses or by the law itself, we will be judged according the gospel, in this case, the message of Christ, who we confess in the creed to be, not only the Savior, but the Judge of mankind. The good news of the gospel is that our Judge is also our Advocate, but when we have rejected our Savior by persistent sin and unbelief, he becomes our Judge alone, and we will have to render an account to him for every bit of mercy, forgiveness, and grace we squandered. In this way, hell will be an even more bitter place for those who have known Christ the Savior, just to reject him through apathetic indifference or zealous opposition, and to be left to know Christ the Judge alone. My friends, take time to try yourselves according to your conscience today. Where have you sinned against God’s revealed law? Where have you acted against conscience? Where have you hindered the free course of the gospel in your lives? Judge yourselves now that you might fall at the feet of Christ your Savior and receive mercy that he might be your Advocate before Christ your Judge. St. Paul does not convict us now that we might be lost and condemned, but rather he convicts us now that we might then be absolved, justified, and pardoned for Christ’s sake, our Savior and Judge. Be convicted. Admit your guilt. Be declared innocent in the gospel through faith, for the sake of Christ Jesus, who has paid for all your sins, open and secret, big and small, intentional and unintentional. In him is hope. In anything else there is only hell.